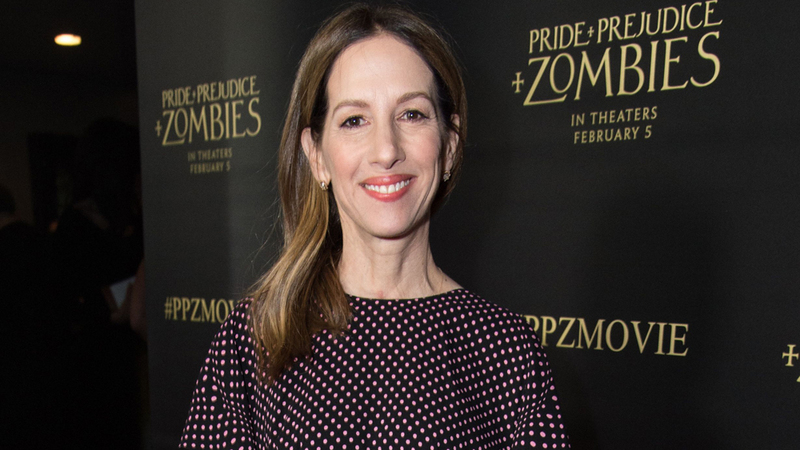 Allison Shearmur, the veteran producer of such films as “Rogue One: A Star Wars” and “The Hunger Games” has sadly died at age 54. Shearmur unexpectedly died Friday at the UCLA Medical Center from complications related to lung cancer. Shearmur worked as an executive at studios like Disney, Universal, Paramount, and Lionsgate before becoming a producer in 2011. Her genre credits include such diverse films as “Pride and Prejudice and Zombies”, the "Power Rangers" reboot and the four films in the “Hunger Games” series. She was one of quadruplets and went by the nickname "Alli". Shearmur is survived by her husband, composer Ed Shearmur; her daughter, Imogen; her son Anthony, her parents Martin and Rhoda Brecker, her sister Jodi & Fred Proust (Jodi’s husband); her brother John & Heather Brecker (John’s wife), her sister Lisa & Alan Hartstein (Lisa’s husband). She also leaves behind seven nieces and nephews.